Settlement to be Friday 31st May 2019. 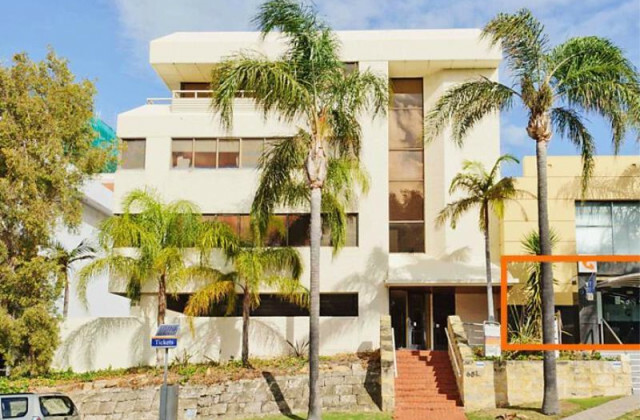 Magnificent freestanding character premises zoned Office/Residential Precinct 10 - West Perth on 483sqm of land. 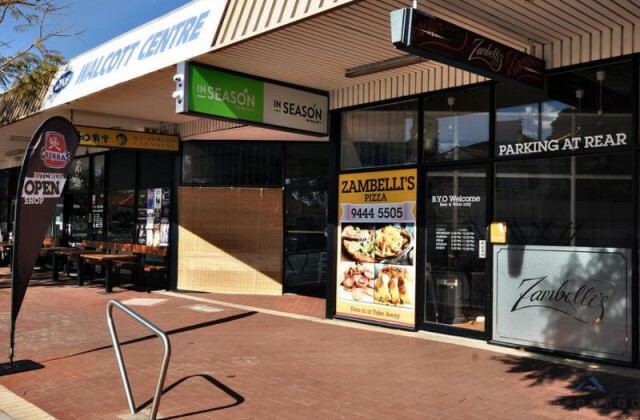 This property would suit owner occupier or investor and comprises approx. 165sqm of building area with 6 generous sized rooms featuring high ornate ceilings, decorative fireplaces and rear laneway access with parking for 8 cars. 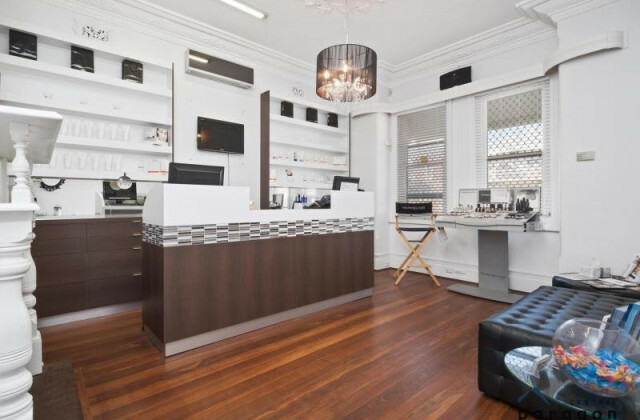 Beautifully located in the commercial precinct of West Perth, located approx. 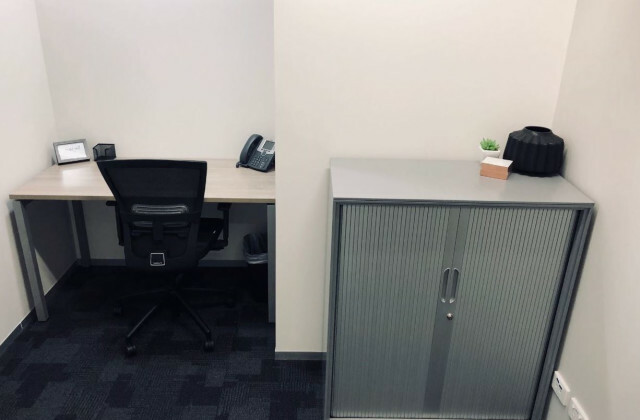 2 kilometres west of the Perth GPO.and a short stroll to buzzing Hay Street. The property is surrounded by character houses converted to commercial use. The conditions of sale will not be read in full on Auction Day, prospective buyers should obtain a copy from the Selling Agent prior to the Auction, contract available upon request.